Nantucket Brand is a mid-priced men's & women's clothing store — primarily featuring preppy, classic sportswear and casual wear. ShopSleuth found 100 men's & women's clothing stores similar to Nantucket Brand, out of our database of 45,744 total stores. The following stores offer the closest match to Nantucket Brand based on our proprietary matching algorithm. Submit your vote below to help us refine our Similarity Scores and rank the stores and brands most like Nantucket Brand! The Original Penguin offers classic menswear and vintage womenswear that represents mid-century trends. From dapper jackets to preppy polos, the Original Penguin has a unique flair for bygone fashion. J. Crew Factory offers discounted J. 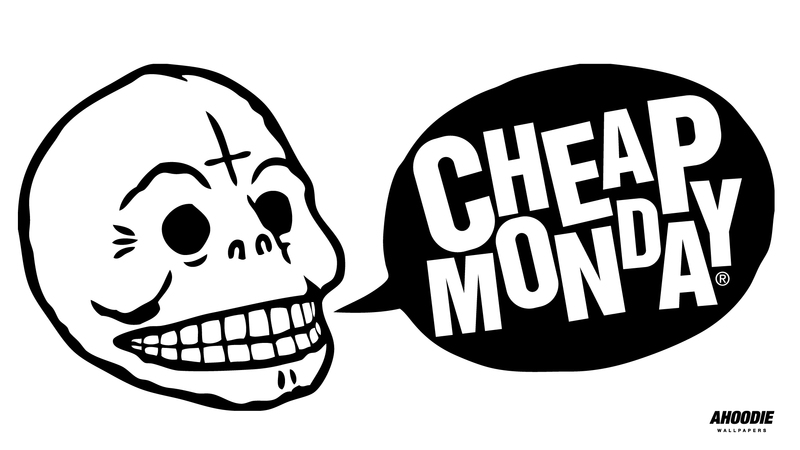 Crew products as well as easy-to-wear pieces exclusively designed for the Factory. Available around the clock, it has no outtakes and no leftovers. Southern Proper is style, tradition and authenticity through fashion. Southern Proper offers a wide selection of men's attire including apparel, men's dresswear, polo's, golf attire and more. The Tommy Hilfiger French line features the traditional American charm and style. Offering high-end casual separates for men, women and children, Tommy Hilfiger FR is as sophisticated as ever. 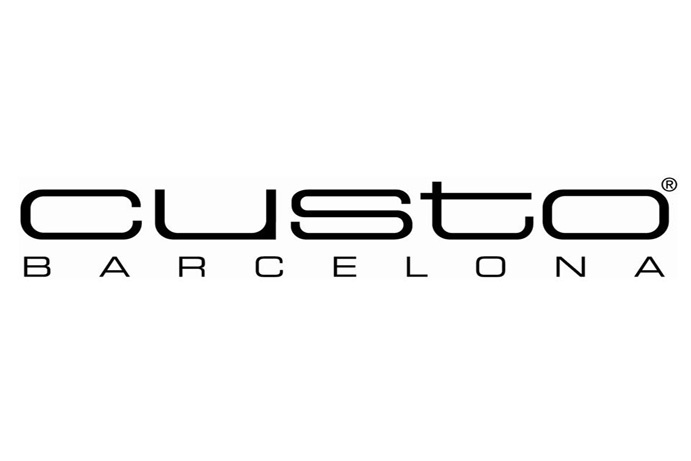 Custo Barcelona is funky eclectic high fashion. Custo Barcelona is a line for and women inspired by the California coast and offers casual wear, handbags, swimwear and more. Southern Marsh is a Southern men's women's and children's apparel company. Southern Marsh is a clothing retailer for those who understand the southern lifestyle and take it with them wherever they go. Sugar and Bruno is a dance apparel retailer. Sugar and Bruno have over 15 years experience in the dance industry and understand style and comfort. Tuckernuck is an online boutique that puts a fresh spin on classic America fashion. Tuckernuck carries an edited selection of up and coming brands as well as established designer separates. Nantucket Brand is a clothing and lifestyle company that caters to the Nantucket lifestyle. Nantucket Brand offers apparel for men and women, as well as stylish home décor and nautical gift items.